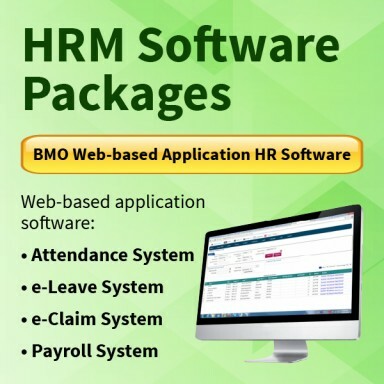 By subscribing to our Online HRM Software Package on a monthly basis, we will provide you with a web-based application platform for our clients to manage their HR functions. 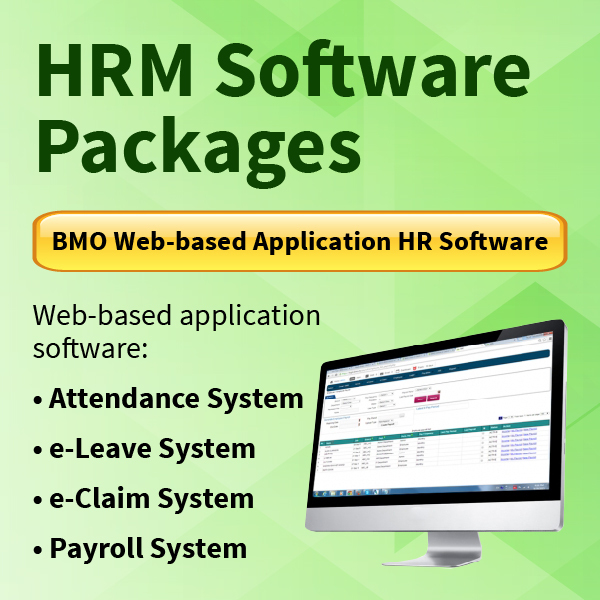 HRM Software Package comes in modules of e-leave, e-claim, attendance and payroll with employee information. 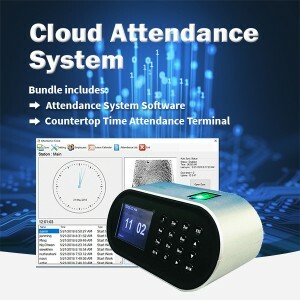 Employees can clock-in and clock-out using the mobile app “BIZCLOUD” available on iOS and Android. 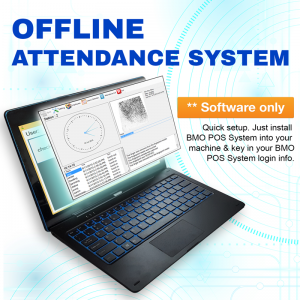 Employers can view these attendance in real-time together with the GPS coordinate at the monthly view of the employee’s Attendance List. 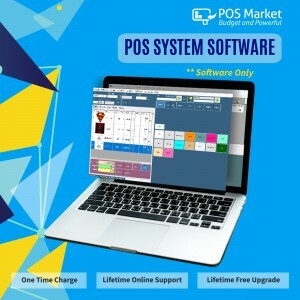 Employees can apply their leave through online and employer can manage their employees leave with highly configurable on approval and escalation flow system. Employees can submit their claim and upload the supporting documents via online and employers can manage the claim setting based on the employee type. 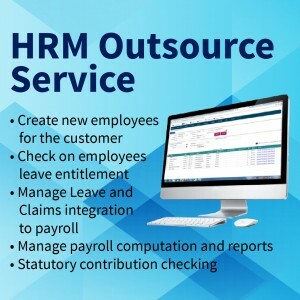 Employers can manage payroll online, generate monthly payroll report and employee's claim, attendance and leave will automatically calculate into payroll.